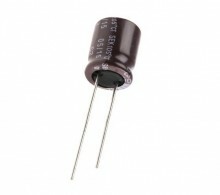 Radial Electrolytic Capacitor 8x11mm 105°C radial. 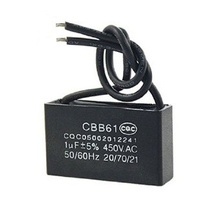 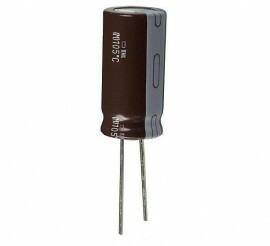 Condensator polipropilena CBB61 1, 0uF 450V 5%. 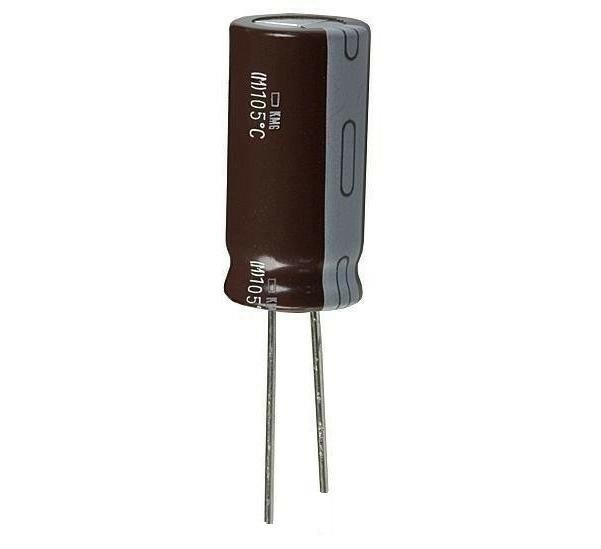 Cross Reference: 105J 450VAC 50/60Hz Non Polar Motor Strating Metallized Polypropylene Capacitor.